Tags: Gate Bed, king bed, Legacy Classic, Metal Bed, Metal Gate Bed, Metalworks, queen bed. 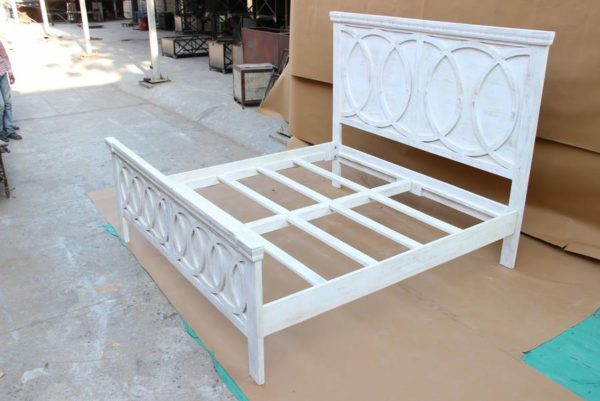 Tags: Bed, carved, queen bed, rings, white, wooden. Tags: Authentic, Bed, California King Bed, Eastern King Bed, king bed, Luxurious, Old World, Pine Wood, queen bed, rustic, solid wood. 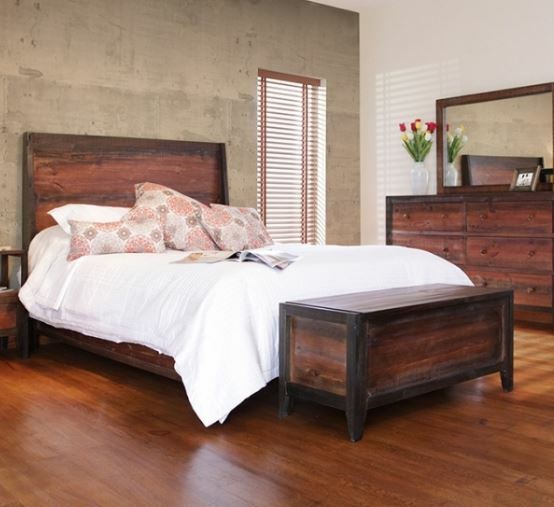 Tags: California King Bed, Eastern King Bed, Hand Rubbed Stain, queen bed, rustic, Solid Pine Wood, solid wood, Wood Bed. 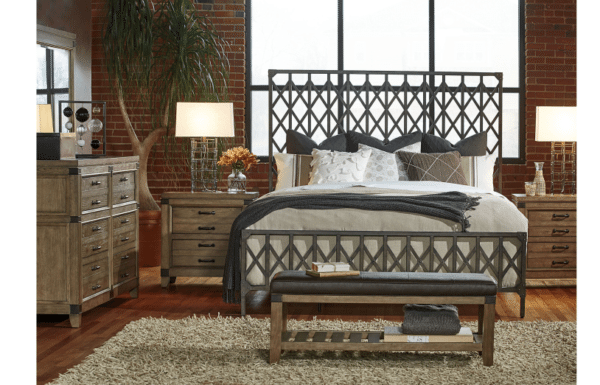 Tags: Bed, king bed, Legacy Classic, nailhead trim, Pearl, queen bed.